With the second phase of Lok Sabha elections around the corner, the Assam police on Monday seized several lakhs of unaccounted cash from different parts of the state. As per reports, a person identified as Kamal Uddin was found possessing a cash of Rs 6 lakhs in Hojai. A team of police and static surveillance team had carried out a search operation according to a tip-off and found that the man had illegal cash in his possession as he was unable to produce valid documents on being questioned. The police also seized several lakhs of unaccounted cash from a hotel in Nagaon. Two persons identified as Sakil Ahmed and Jiten Goswami have been detained in connection with the seizure. Ahmed and Goswami are residents of Tinsukia and Nagaon respectively. There have also been reports of seizures of huge amount of illegal cash even before the first phase of the Lok Sabha polls in the entire northeast. 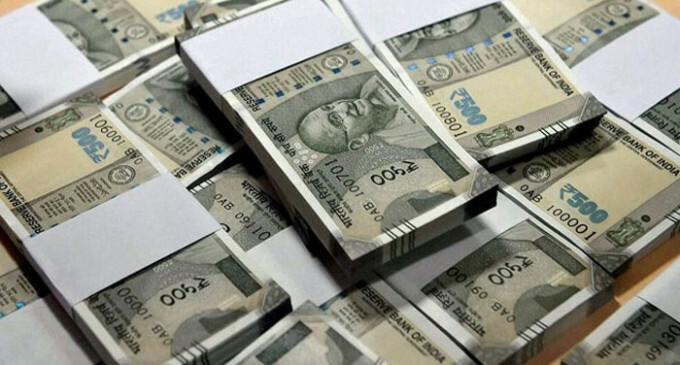 Theincome taxofficials in the Northeast had seized Rs 5.84 crores worthcashfrom the eight states of the region between March 12 and April 8, 2019. The officials informed that the cash seizure made during this year’s general election is much higher than the cash that was seized in 2014 which was Rs 1.21 crores only. “The cash was seized just 27 days after the model code of conduct came into force,” the officials added.